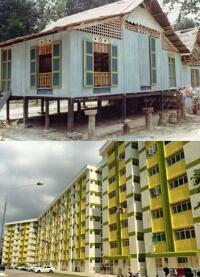 Tiong Bahru is the first public housing estate to be built in Singapore (Queenstown is the first satellite new town). It was a project undertaken by Singapore Improvement Trust (SIT) in the thirties, where SIT was a government body set up by the British in 1927. The name Tiong Bahru 中峇鲁 is a mixture of Chinese and Malay words, where Tiong refers to a tomb (not the current translated Chinese character 中 which means center) and Bahru (Baru) is “new” in Malay. The area was once a cemetery before its development. 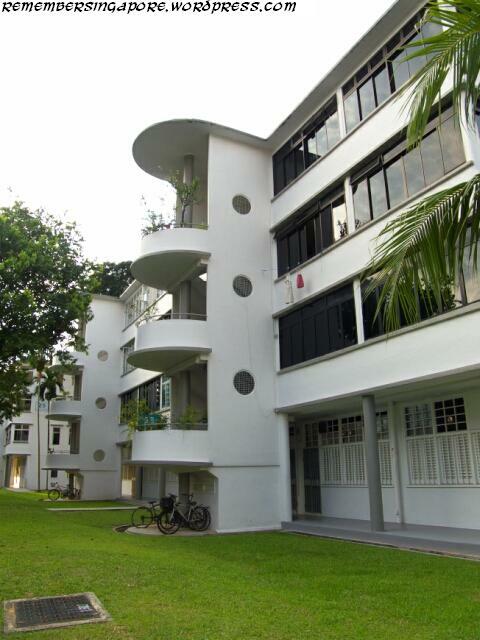 The buildings at Tiong Bahru, mostly not more than five storeys high, are designed with a mixture of Nanyang style and Art Moderne, a popular architectural design of the 1930s that emphasises on long horizontal lines with rounded ends. Thus, most blocks in this area are light in colour, and equipped with spiral staircases, flat rooftops and underground shelters. This design would influence the early designs of flats built by SIT’s successor, the Housing and Development Board (HDB) in the sixties. 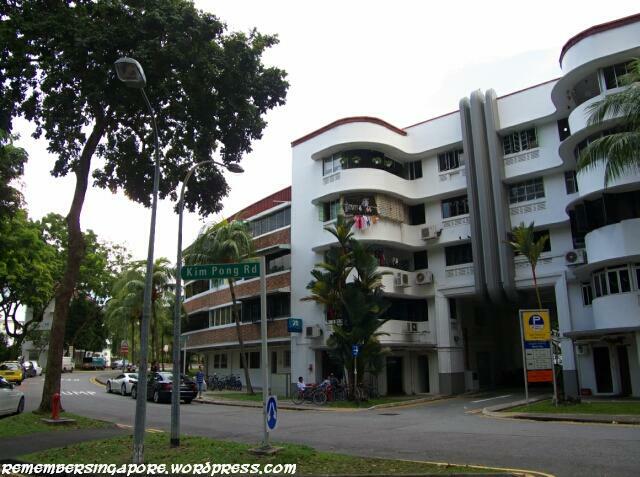 Tiong Bahru was initially an atas (high end) estate, where the rich tycoons kept their mistresses in this small estate. 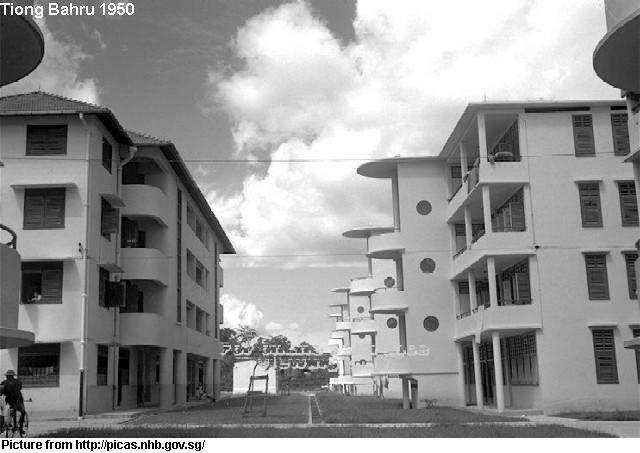 Shortly after the Second World War, more flats were added (the flats around Lim Liak Street are post-WWII buildings) as more people moved into Tiong Bahru. It gradually became a mixed community of middle class and street hawkers. In a bid to consolidate and license the street hawkers, as well as provide a convenient place of food and grocery for the community, SIT built a market in 1955 at where the Tiong Bahru Market is standing today (the modern one was given a major renovation in 2006). It houses many local delights such as the popular lor mee, chwee kueh and Hokkien mee. The famous Tiong Bahru Hokkien Mee and Jian Bo Shui Kueh have been serving their customers faithfully for 61 and 56 years respectively. Another delicacy Old Tiong Bahru Bak Kut Teh also ply their trade for some 20 years in a kopitiam at Seng Poh Road. The interesting feature about Tiong Bahru is that all its streets are named after the prominent early Chinese pioneers. Many of them were wealthy merchants who earned their fortunes from scratch and contributed much to the society, eg. 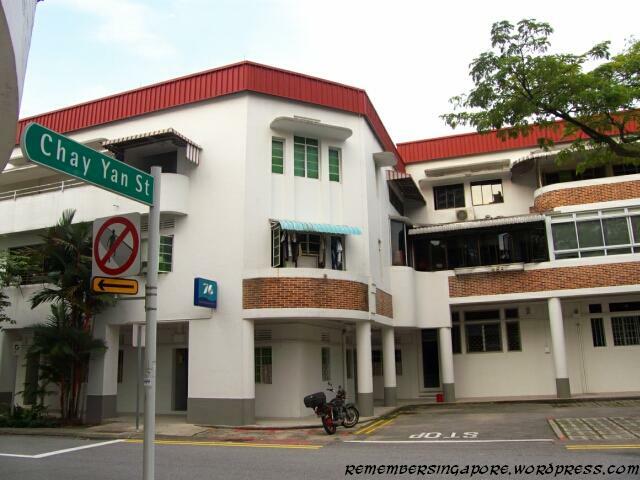 Yong Siak Road and Yong Siak Court are named after Tan Yong Siak (1831 – 1914), a charitable Teochew trader and Chinese leader who actively supported Sun Yat Sen during his stay here in Singapore. 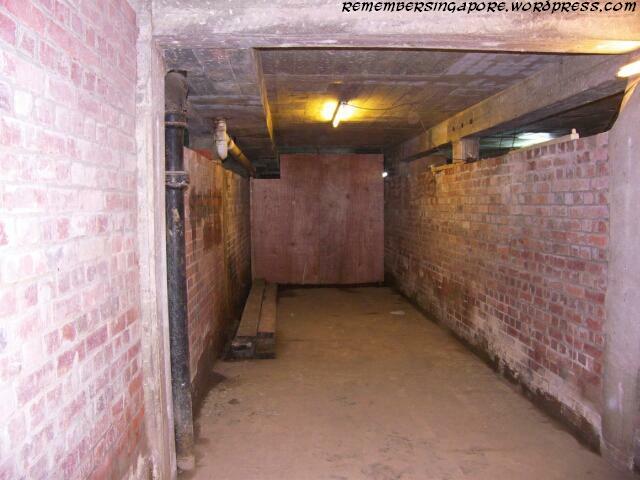 The block 78 at Guan Chuan Street still possesses the air raid shelters and storage rooms which were used during the second World War. Although they are forgotten and locked up now, one can still catch a glimpse of the small ventilation outlets on the thick walls. 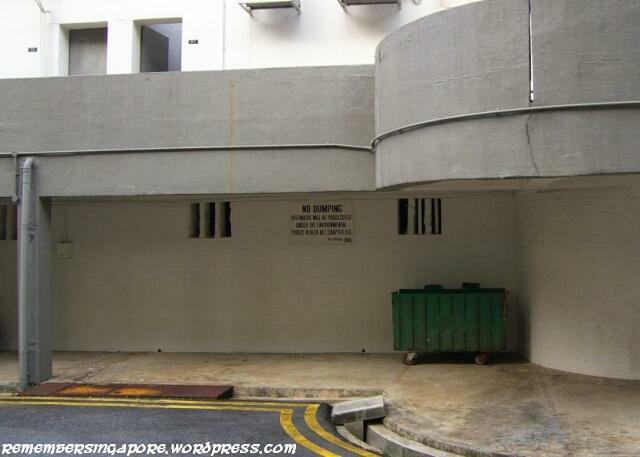 Such air raid shelters no longer exist in other parts of Singapore and block 78 is the only public housing in Singapore equipped with an air raid shelter. 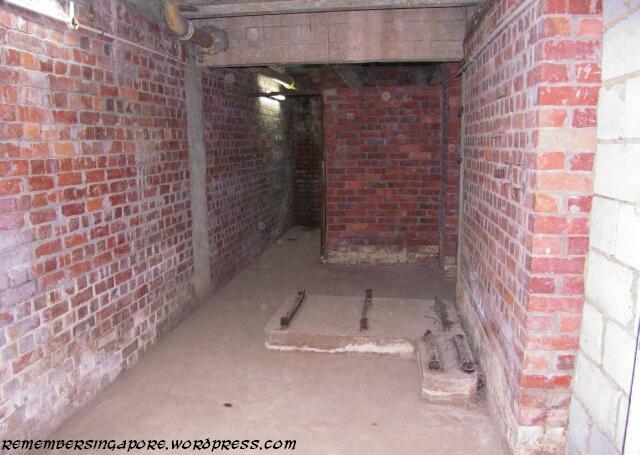 In January 2012, the National Heritage Board (NHB) organised a guided tour of the air raid shelters to mark the 70th anniversary of the battle and fall of Singapore during the Second World War. One can feel the stuffiness and humidity inside the air raid shelters, and it is not difficult to imagine the panicky and terrified moments inside here during the Japanese invasion. 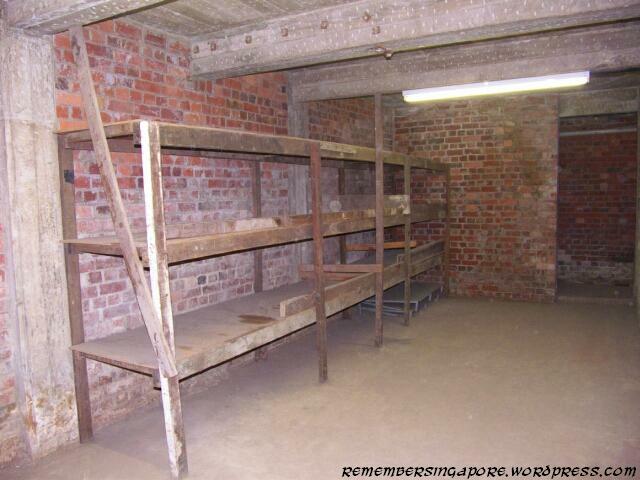 The shelters are said to be able to accommodate up to 1500 people but they were never maximised to the full capacity. The red bricks were mainly supplied by the Alexandra Brickworks. Brick factories were abundant at the nearby Alexandra Road and Jalan Bukit Merah before the seventies. Other than Alexandra Brickworks, another famous brick-making kiln was Hock San Brickworks, where both of them supplied these red bricks for many public housings and the famous old National Library. 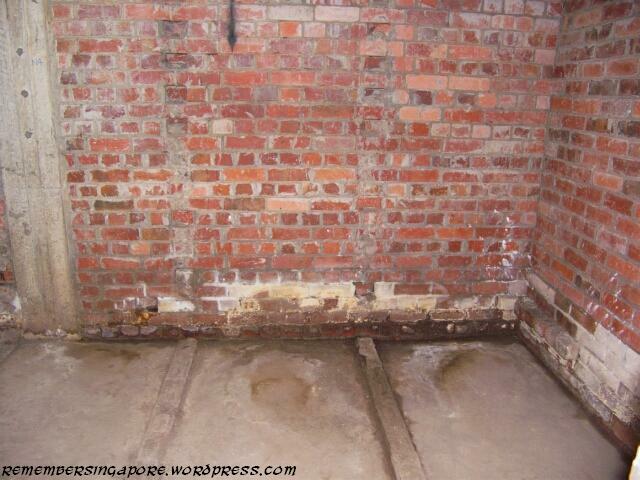 Access the Straits Times’ Through the Lens for more pictures of the mysterious air raid shelters at Guan Chuan Street. 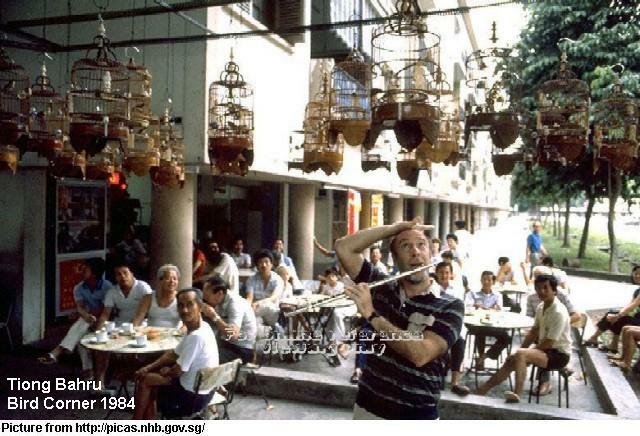 Tiong Bahru used to be famous for its bird-singing activities, where hundreds of bird-lovers gathered at the popular bird corner located at the junction of Tiong Bahru Road and Seng Poh Road, sipping kopi, chit chatting and admiring each others’ prized pets. It was so famous and popular that it attracted Western journalists to report it on their newspapers. Today, the Link Hotel has replaced the block and kopitiam, and renovated a new bird corner which never manages to regain its past glory. Tiong Bahru has survived for more than 80 years, and has largely remained the same as before. 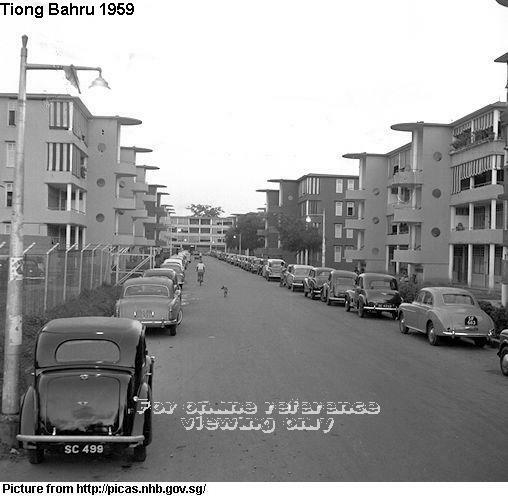 During the housing boom in the seventies and eighties, many residents moved out to newer HDB flats, thus giving Tiong Bahru an image of an elderly estate. 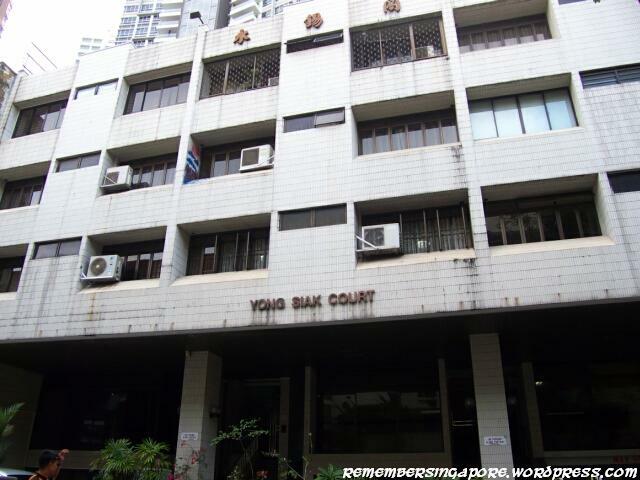 In 2003, the Urban Redevelopment Authority (URA) shortlisted 20 blocks of the pre-WWII flats (bounded by Seng Poh Road, Tiong Poh Road and Moh Guan Terrace) for conservation. 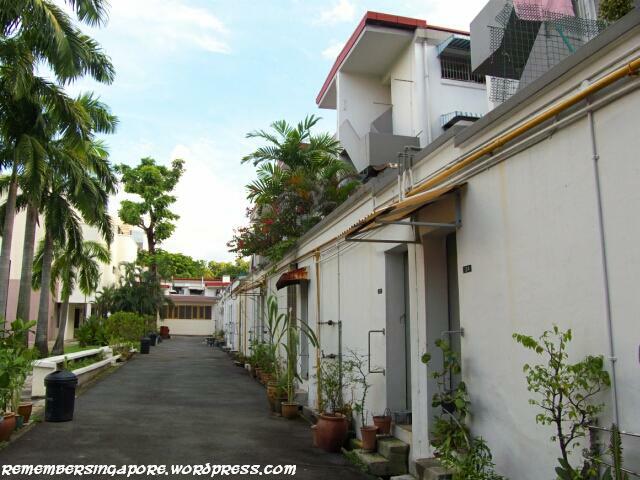 Today, the old estate seems to appeal to younger Singaporeans once more. Many young entrepreneurs, attracted by its nostalgic charm and designs, have set up their boutiques here in recent years. 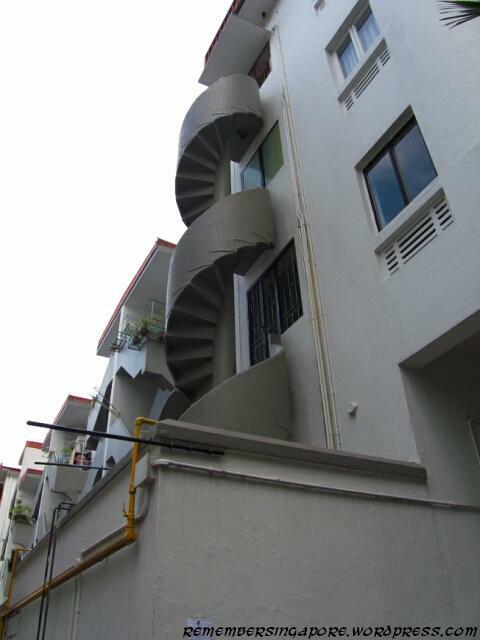 Read more about Tiong Bahru in this blog. 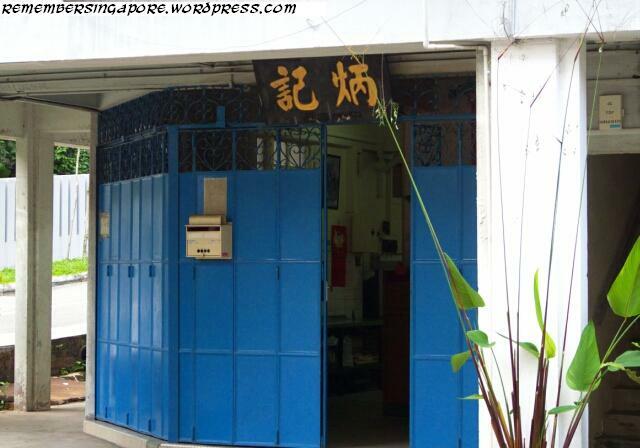 This entry was posted in Nostalgic and tagged Bird Corner, Chinese Pioneers, Guan Chuan Street, Singapore Improvement Trust, Tiong Bahru, Yong Siak Court. Bookmark the permalink. I remember the birds corner! Miss the old hawker centre; but I guess it’s part of “progress”. The atmosphere is missing ever since the “red gourd” was removed and the market renovated, hawkers I grew up with were gone. I have stopped going there since but rather walk the streets around,the market, reminiscing my childhood days. It goes to show that the authorties shd not be over zealous about making over any place. It is akin to ripping off your roots and discarding them, very soon, the bond disappears. hello Dan! 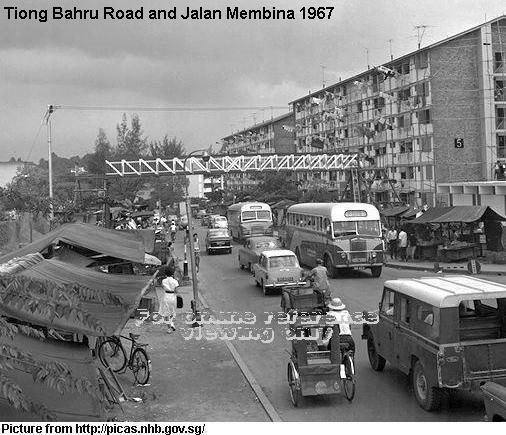 i’m currently doing a project about Tiong Bahru, where I’m getting stories from people who grow up with Tiong Bahru, to share their memories about Tiong Bahru in the past. I’m interested to know about your stories about the old hawkers in the area. Will you like to share with me? friendships, experiences, memories, familiar sights. been clearer than it is now. it will be worse. give them 10 yrs and the old SIT flats will be rubble too. be becos of the large no of foreigners. I believe much of the rhetoric and so-called “rationale” behind the gov’s drive to ceaselessly tear down old stuff to make way for the new is really economics-driven. They cite reasons like making way for expressways and new MRT lines, which while making superficial sense on the surface, belies their agenda to monetise otherwise “non-productive” land assets. Without geniunelly neutral parties to assess the gov’s justification for tearing this down or razing that, we can only take what they claim at face value. Talk about indignation. It is sad indeed that the very canvas upon which the lives of Singaporeans are being choreographed(at least for those old enough to appreciate this angst!) gets whittled away bit by bit with such unabashed nonchalance, further abetted by estate developers looking on like vultures, with it all invariably ending with an indignant prologue of cost per-square-foot figures…like that was all it ever mattered! Sadly, this travesty of “national development”(read: economic survival…read again: party survival) will go on. Then they talk about forging “the bonds that tie us to this land” come next NDP. I recalled that people were talking about 四脚亭 at Tiong Bahru during my childhood days. Where is this place exactly please? Born here, grew here, live here… Tiong Bahru has all e lovely memories of my childhood and all my childhood friends here (still closely bonded till date)… Yummilicious Tiong Bahru foodies and all the ah pek ah mm who watched me grow… Tiong Bahru, love of my life! Hi! I am a student working on a project regarding Tiong Bahru and the recents cafes and restaurants that have appeared in the area. I noticed that you have reviewed the estate in your blog. 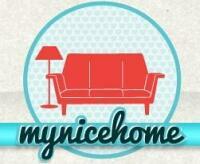 Would you be so kind as to help me fill up this survey and share your thoughts regarding the Tiong Bahru estate? It will take less than 10 mins at most, thank you for your time! Hi Xinying, I’m also a student currently working on a research on Tiong Bahru. I was wondering if I could contact you for more details on your project, and perhaps cite and improve on the literature available? Thanks!